Theodore Roethke did not live on Bainbridge Island. Nevertheless, his connection with the island is significant enough to include him on this list and embrace him as one of our own. Widely regarded as one of America's most important poets of the 20th century, Roethke taught at the University of Washington and visited Bainbridge Island frequently to stay with friends. It was here, on August 1, 1963 that he passed away at his friend's estate, now known as the Bloedel Reserve. 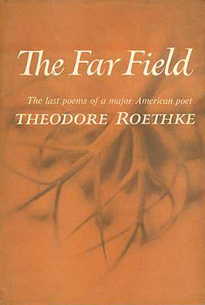 Roethke was awarded the Pulitzer Prize for poetry in 1954 for his book The Waking, and won the annual National Book Award for Poetry in 1959 for Words for the Wind and again in 1965 for his posthumously published The Far Field. Bainbridge Island's own writing community Field's End pays homage to Roethke by taking its name from the title poem in The Far Field. 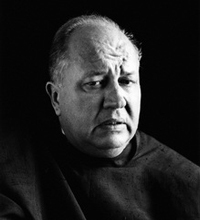 For more information on Theodore Roethke go to https://en.wikipedia.org/wiki/Theodore_Roethke or http://www.poetryfoundation.org/bio/theodore-roethke.